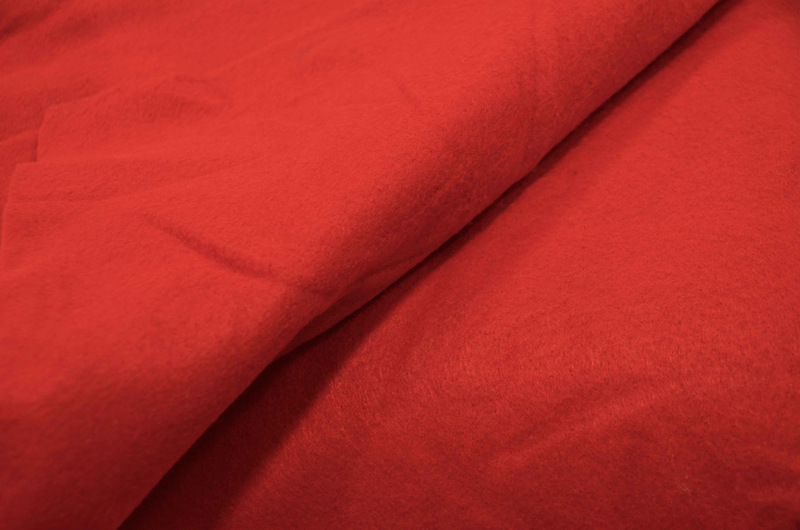 Order the Best Quality Felt 72" Fabric Bolt available in 4 colors. 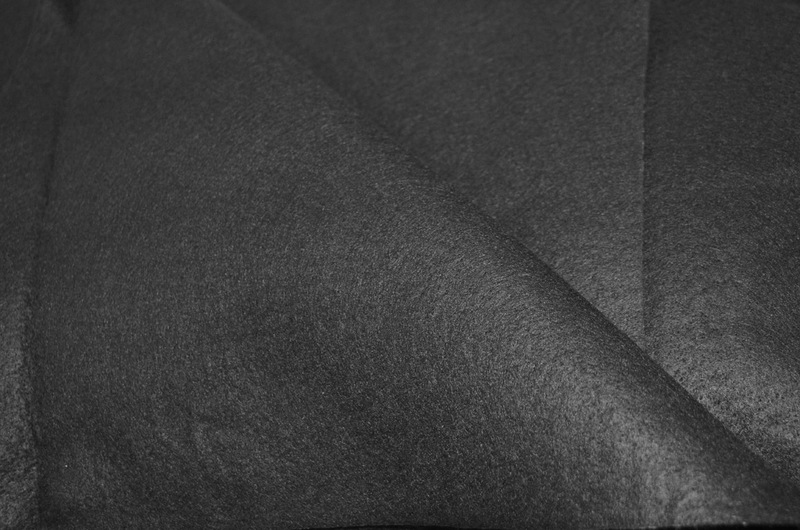 Fabric Content: Felt is a textile material that is produced by matting, condensing and pressing fibers together. Felt can be made of natural fibers such as wool or animal fur, or from synthetic fibers such as petroleum-based acrylic or acrylonitrile or wood pulp-based rayon. 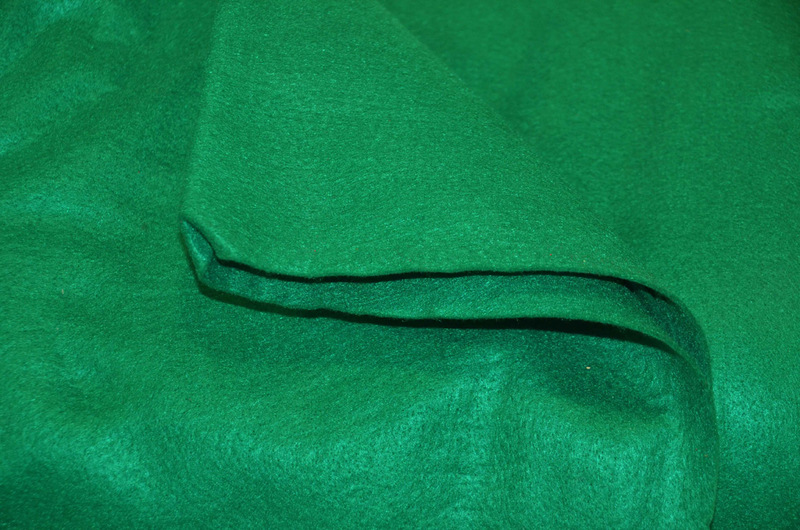 Fabric Description: Our Felt fabric can be used for all types of art and crafts applications. Fabric is 72” wide folded on a flat board. We sell our felt 20 yards intervals at a time. Approximate Roll/Bolt Size: 20 Yard Roll/Bolt Size. The Fabric is folded on a flat board that is 36”. Minimum: Roll size is sold by the 20 yards by the bolt. No Minimum Yardage when Fabric is sold by the Yard.